Another Death live album? Yes, and another very significant one also. 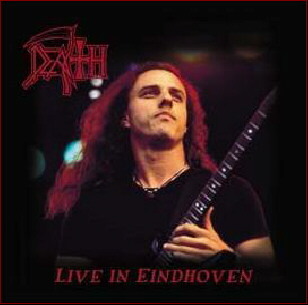 Live in Eindhoven 98 contains the Dynamo show from Chuck & co., and has not been edited. Therefore the sound is like a better bootleg quality, which I personaly like more than an all too smooth live-recording. Only essential songs are chosen and with the playing technique its just really fine.